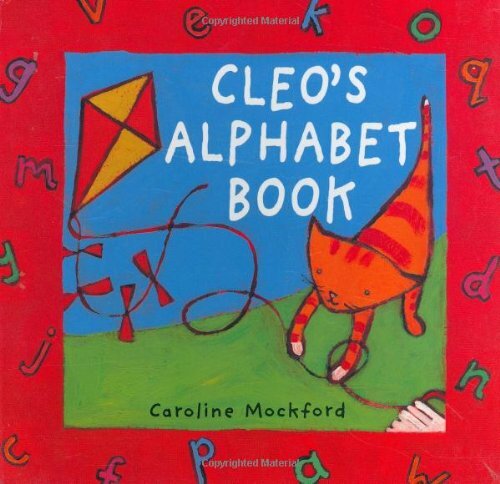 Cleo's alphabet book on TheBookSeekers. Cleo's Alphabet Book helps children master the alphabet while following Cleo's adventures as the curious cat explores her world. This book features questions in text that encourage reader/child interaction and several linked illustrations for easy follow-along.